Sydney will greet budding young footballers in Coffs Harbour, the Mid North Coast, Grafton, Moree, Tamworth and Woolgoola. What: Port Macquarie Magpies Juniors Open Club Night. Meet and Greet, Q&A, photos and autographs. Auskick come-and-try, junior footy come-and-try, 4pm-5pm. 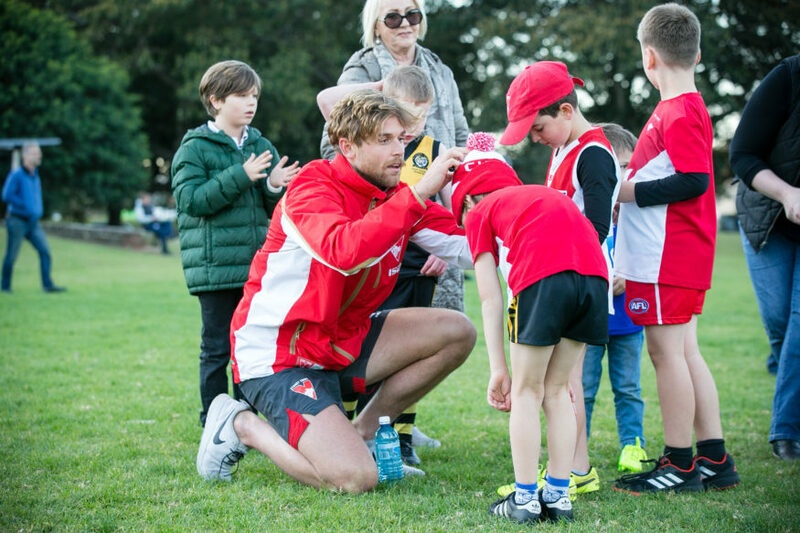 What: Northern Beaches Blues meet the Sydney Swans. Come-and-try session for boys and girls aged 5-17, player meet-and-greet, photos and autographs, skills session.